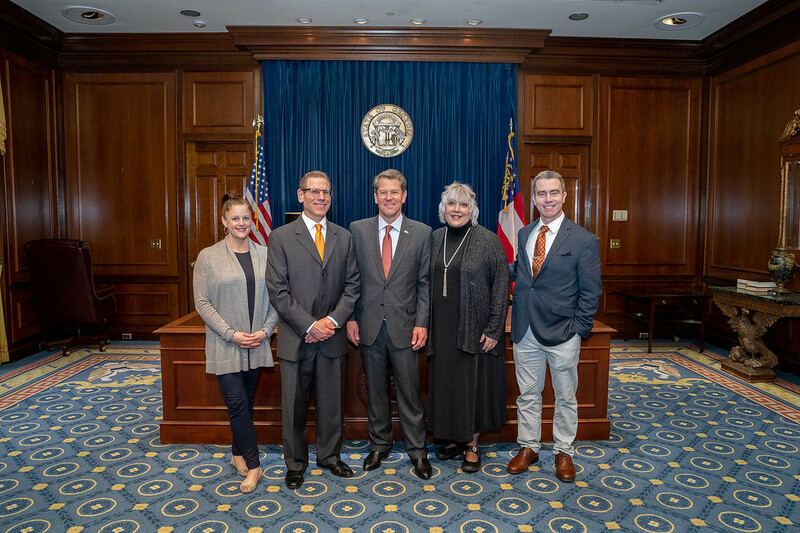 The Primary Care Physician's Coalition is comprised of 5 Georgia healthcare associations that meet 8 times a year to discuss legislative issues on the State and National level. Each association has two physicians representing their group's legislative priorities. GOMA works with our Patient Centered Physician's Coalition to make elected officials aware of critical issues. Please join the GOMA for breakfast and a summary of issues of the 2019 session. Then, walk across to meet with your legislators. You will spend a day out of the office, but it could make a major difference on all the rest of your days of practice.